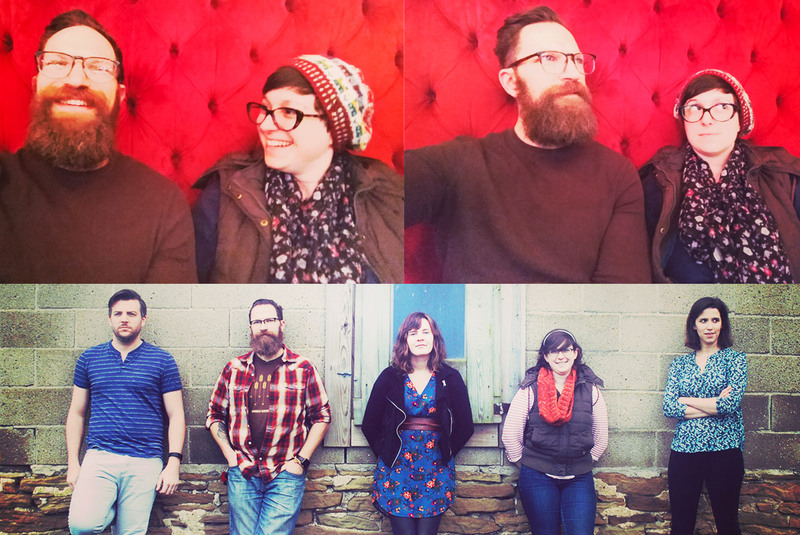 Behind the strength of Zelie(2013), Spin the Twine EP (2014), and House & Home (2016 Future Oak Record Co.), Arlo Aldo has carved out a respectable indie folk niche in Pittsburgh, with frequent forays into the Midwest and the East Coast. 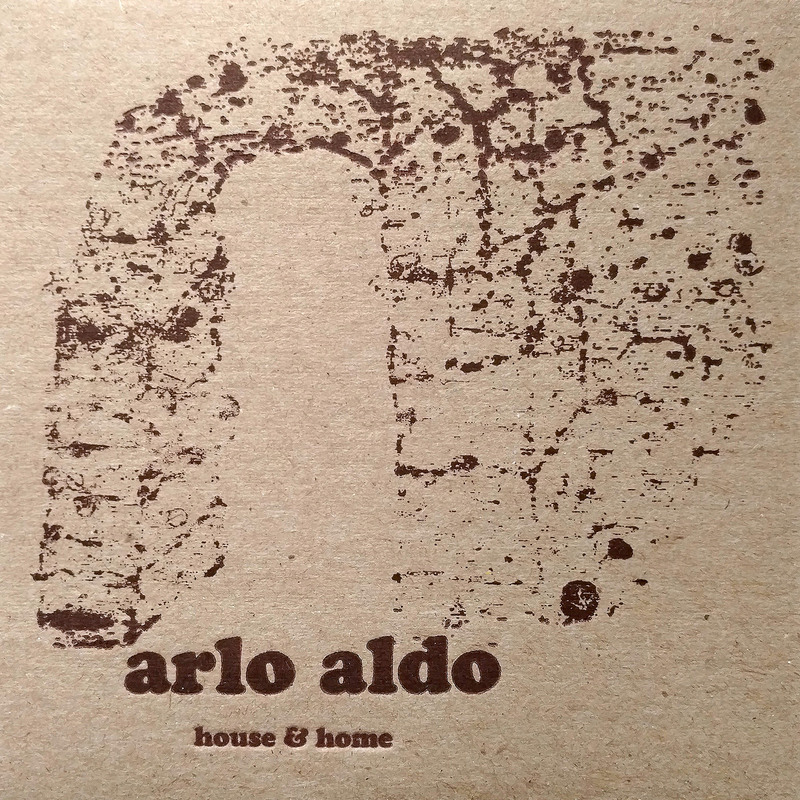 Arlo Aldo’s sophomore full-length release, House & Home, features David Manchester (guitars, vocals), Ariel Forbes (keys, vocals), Susanna Meyers (bass, vocals), Brandon Forbes (drums) and Jessie Hoffmann (viola). 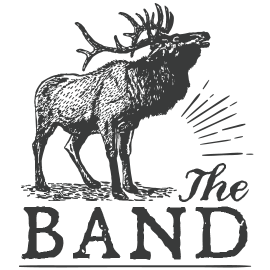 When performing live, the strength of David and Jessie’s harmonies balance with finger-picked guitar, mandolin and viola. The intimacy of the two-piece arrangement lends itself perfectly to any song from the Arlo Aldo catalog and draws the audience in for an extremely personal and memorable live-music experience. Questions, comments or booking requests? 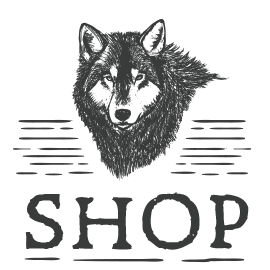 Behind the strength of Zelie (2013), Spin the Twine EP (2014), and House & Home (2016 Future Oak Record Co.), Arlo Aldo has carved out a respectable indie folk niche in the Rust Belt. 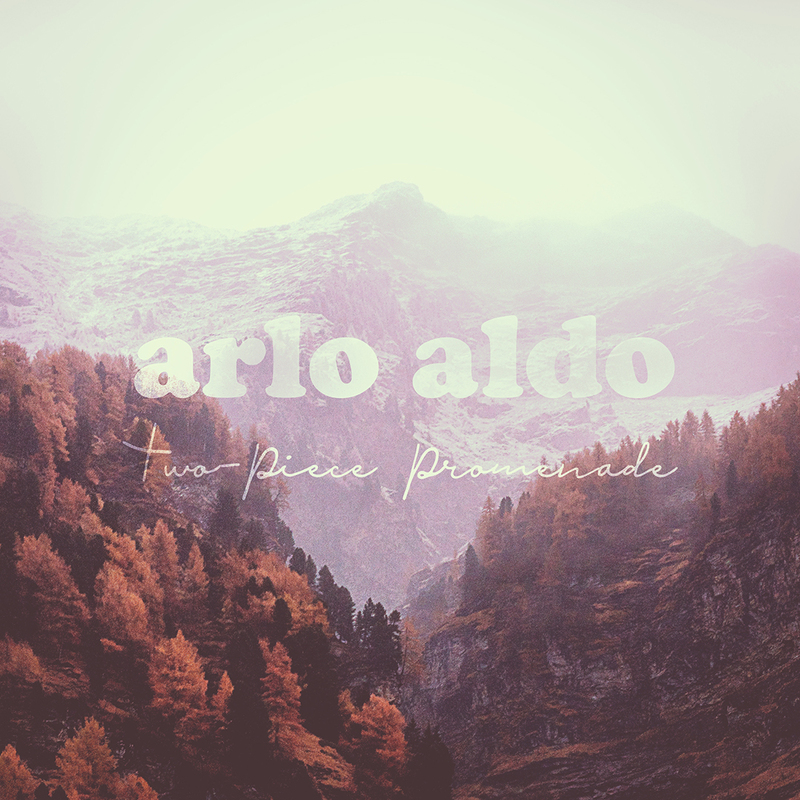 Now, Arlo Aldo is excited to release Two-Piece Promenade, a duet-style EP featuring members David Manchester (guitar and vocals) and Jessica Hoffman (viola and harmonies). Recorded live at The Wilderness Recording Studio, the EP strips Arlo Aldo’s songcraft down to its bare essentials, breathing new life and a new sense of belonging to their catalog, as well as presenting a glimpse of what’s to come on their next full-length release. From telling intimate stories about others to covering the wonder of shared human experiences, the new songs on the EP (“Love Song”, “Porch Lights”, and “Stay”), offers listeners a truly immersive encounter with frontman David Manchester’s unique take on the world. From start to finish, the unmistakable influence of Americana and indie folk that created House & Home continues on the Two-Piece Promenade EP. Delicate vocals and arrangements, partnered with introspective lyrics and earnest reflection, engulf the listener and welcomes each, with gossamer assurance, into the next phase of Arlo Aldo. Channeling a more optimistic Jason Molina-style songwriting with the atmospheric tenor of Wilco’sBeing There, Arlo Aldo’s sophomore record emerges with a mature and focused indie folk and alt-country timbre. 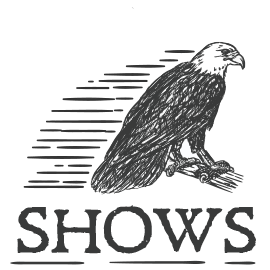 The dark, yet hopeful tones that form House & Home situate a cast of varied and compelling characters firmly in the mythos of indie Americana’s most earnest themes: family, hope, regret, love and death. Musically, the album features both a stripped-down house show vibe right alongside a meticulously layered vocal feast for your ears, simultaneously intimate and sweeping. Throughout the entire record, the gripping melodies and hauntingly beautiful harmonies permeate the musical atmosphere. This album features artwork designed and hand-pressed by the fine folks at Tiptype. Each record includes a unique download code. See the album at Future Oak Records, Co.